"There's too much focus on technology in the industry, an obsession with bandwidth and the latest browsers. What's much more important is creating a magical interactive experience, for which the technology is certainly an enabler. Human creativity is really going to drive us." 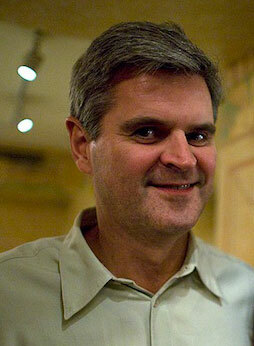 STEVE CASE was the co-founder, chief executive officer and chairman of America Online (AOL), which he ran until 2003. He is the founder of Revolution, an investment compnay, and The Case Foundation, a not-for-profit philanthropic investmant firm.